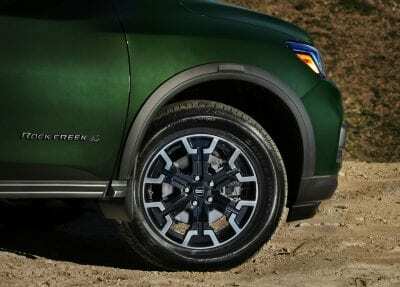 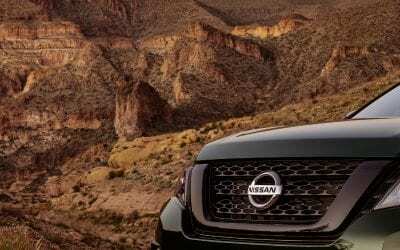 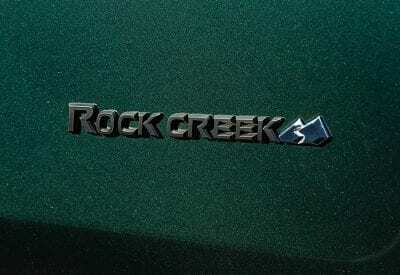 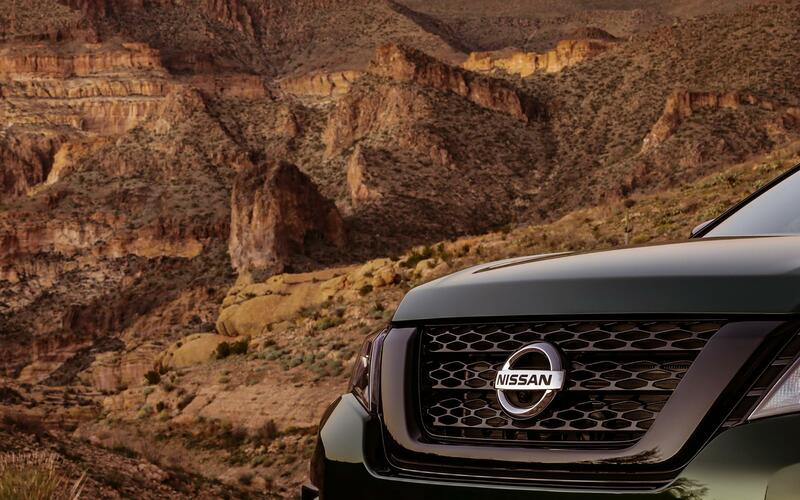 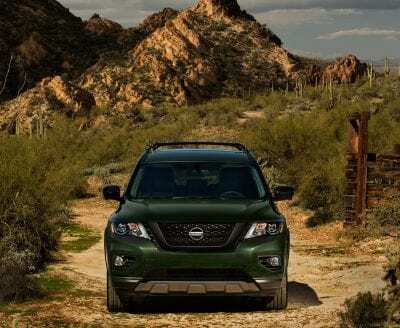 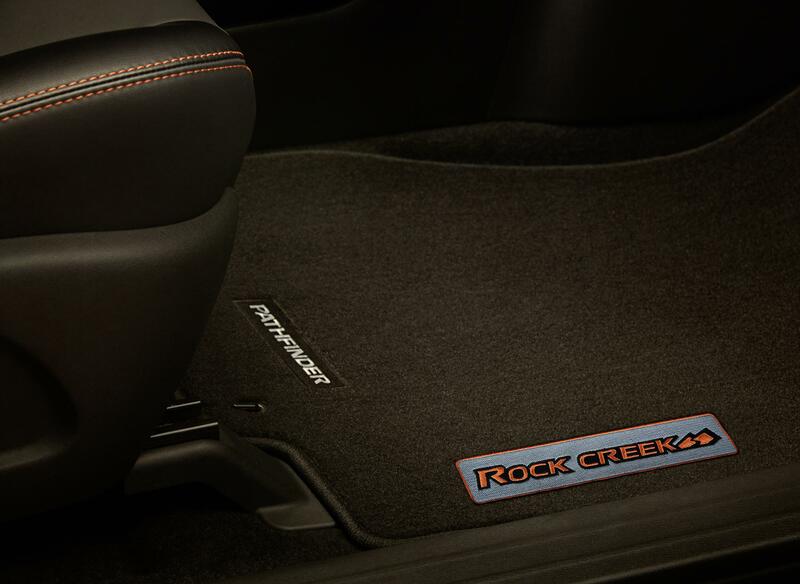 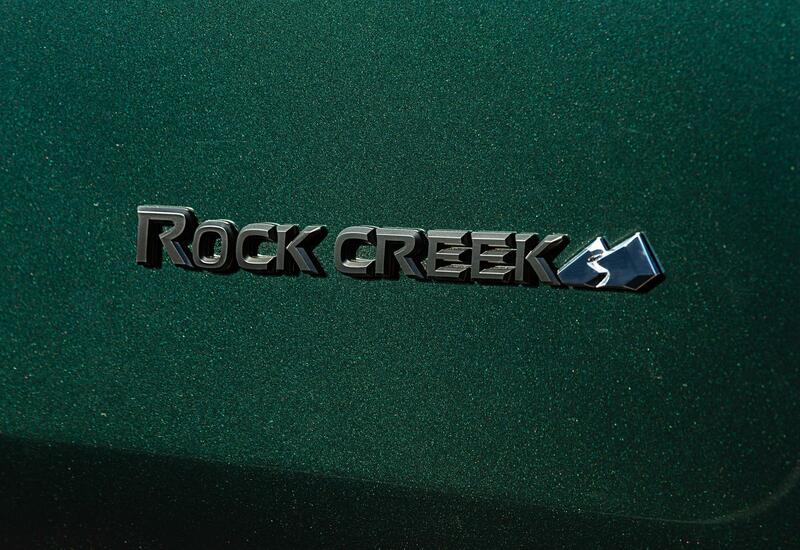 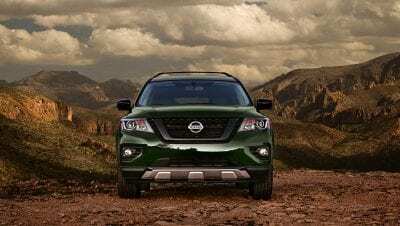 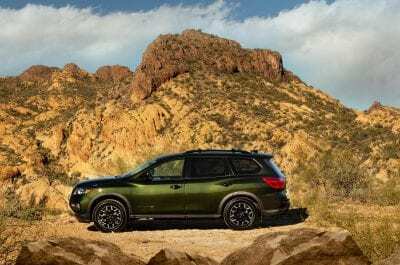 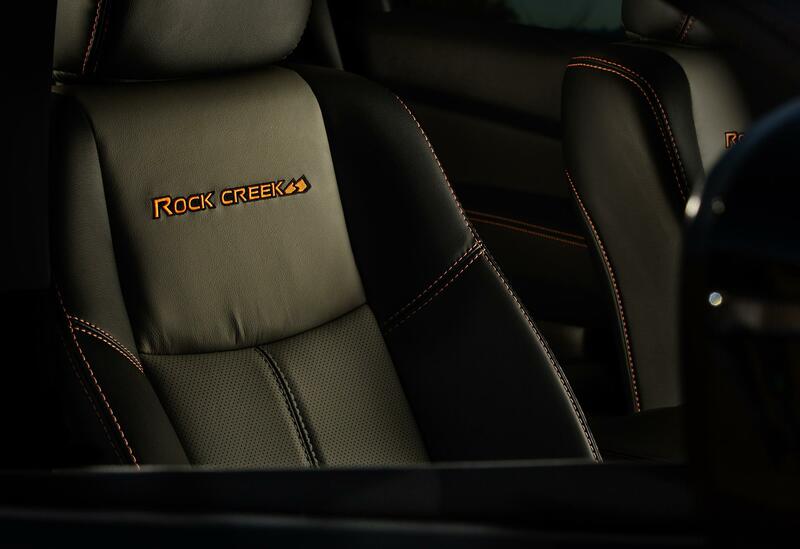 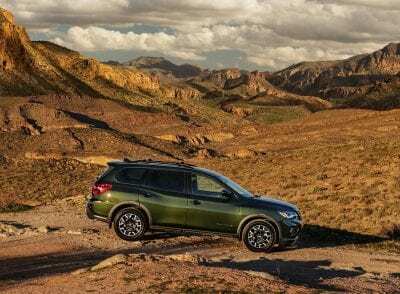 Nissan today unveiled a new 2019 Pathfinder Rock Creek Edition, which goes on sale this spring with a package price of $995.1 The Rock Creek Edition special value package offers unique exterior and interior treatments that emphasize the rugged Pathfinder heritage. 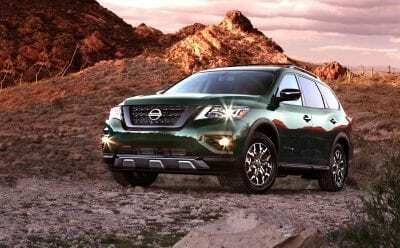 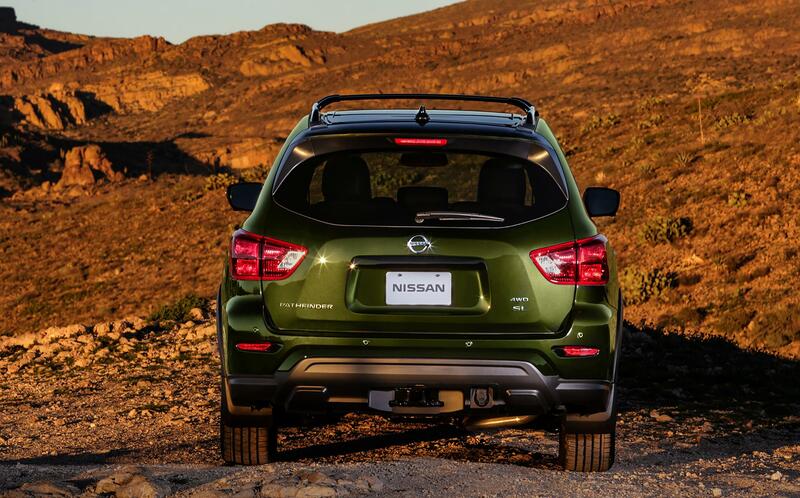 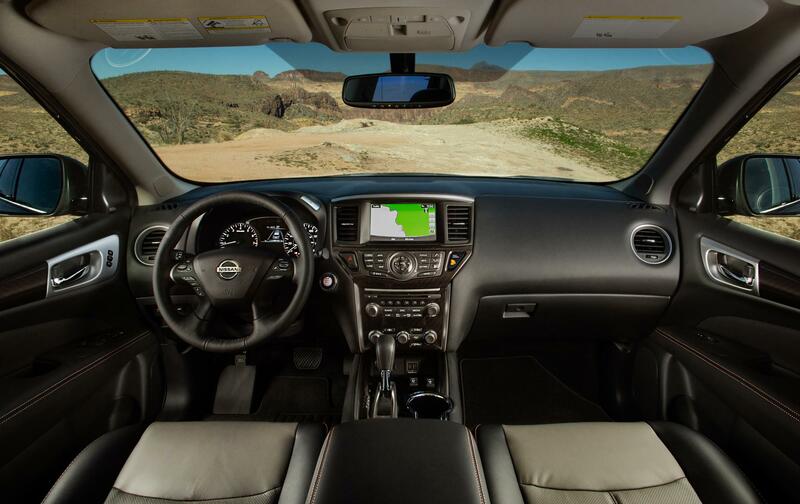 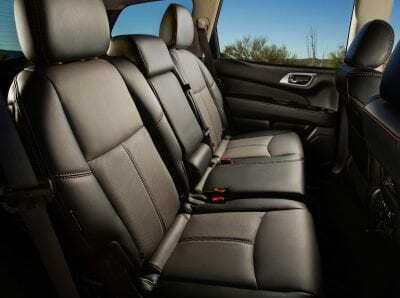 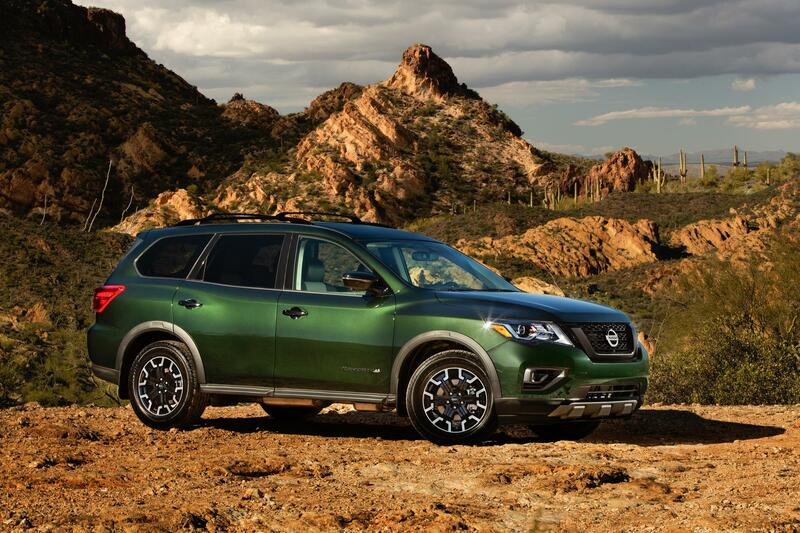 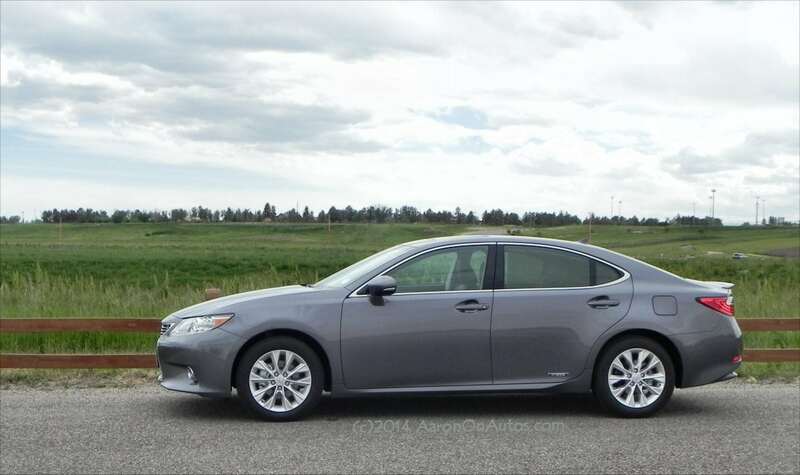 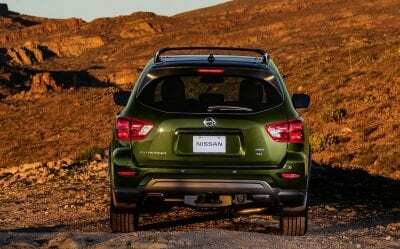 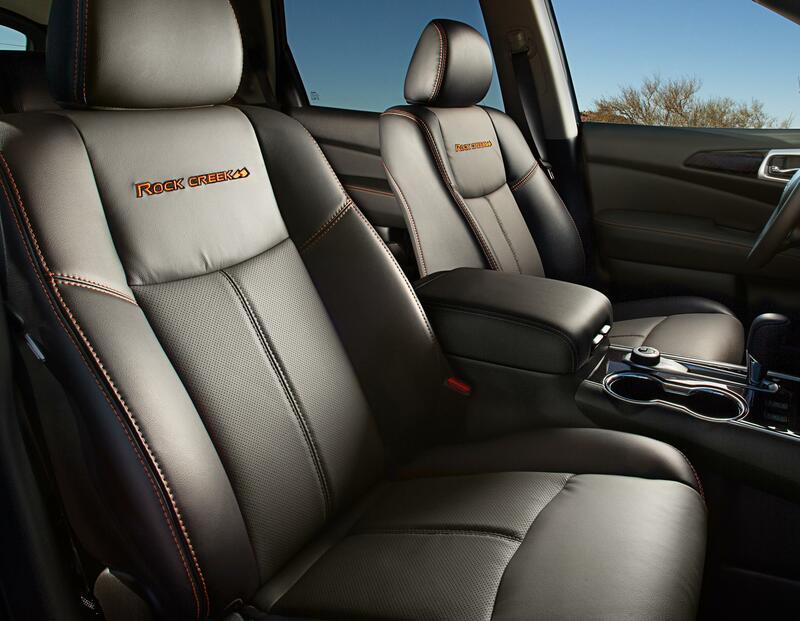 Pathfinder’s stylish, adventure-ready interior includes comfortable seating for seven and features Nissan’s innovative EZ Flex® Seating System™ with LATCH AND GLIDE®, a 2nd row tilt and glide seat that allows easy 3rd row access with a child safety seat still installed6. 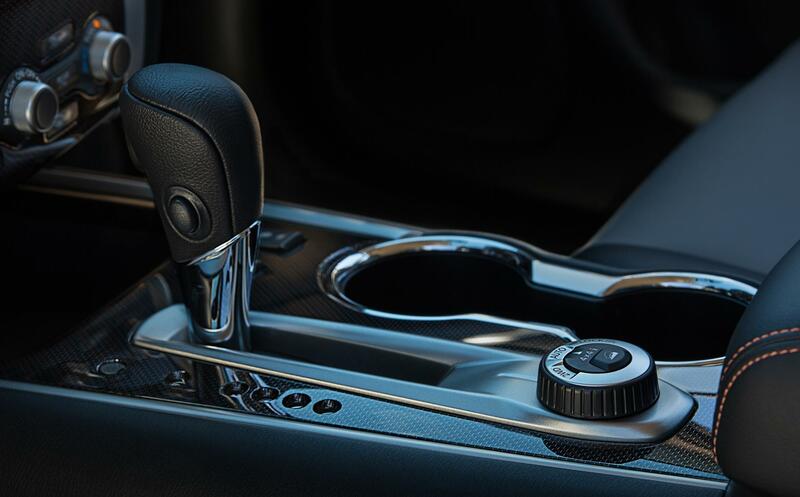 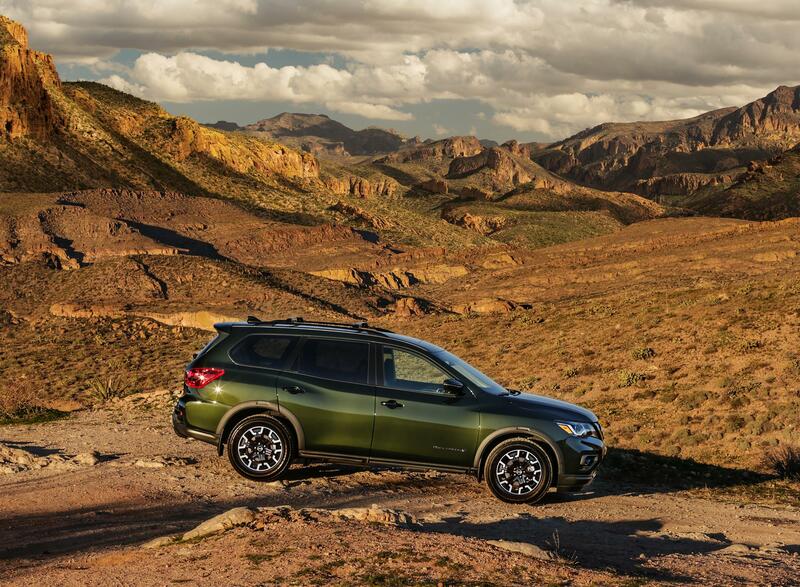 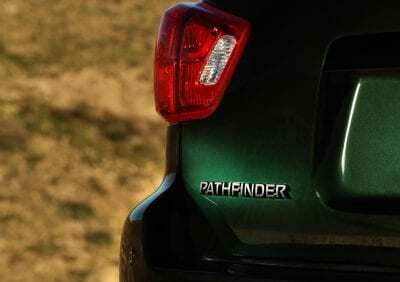 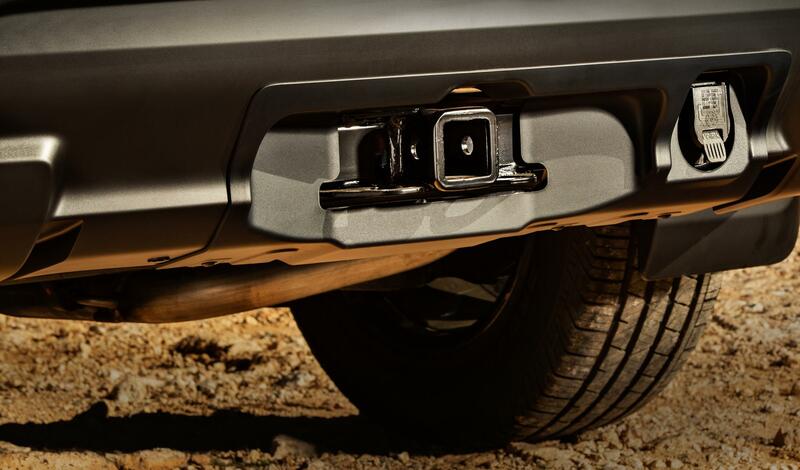 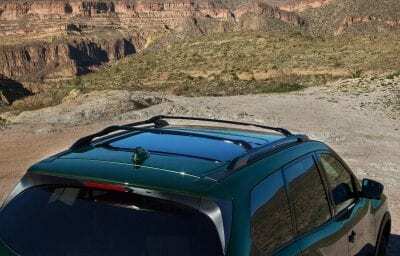 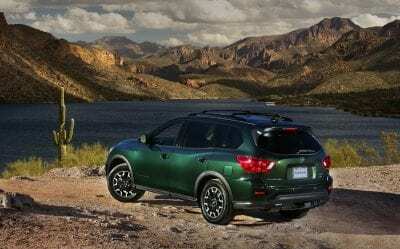 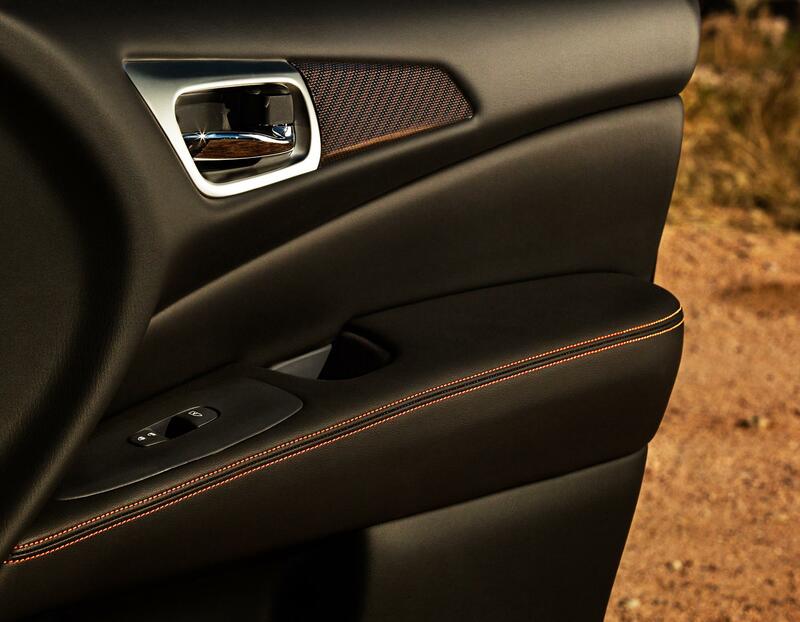 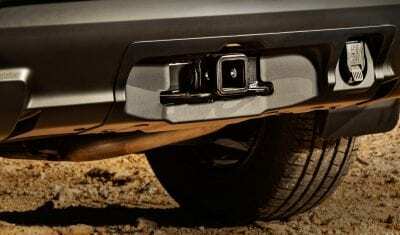 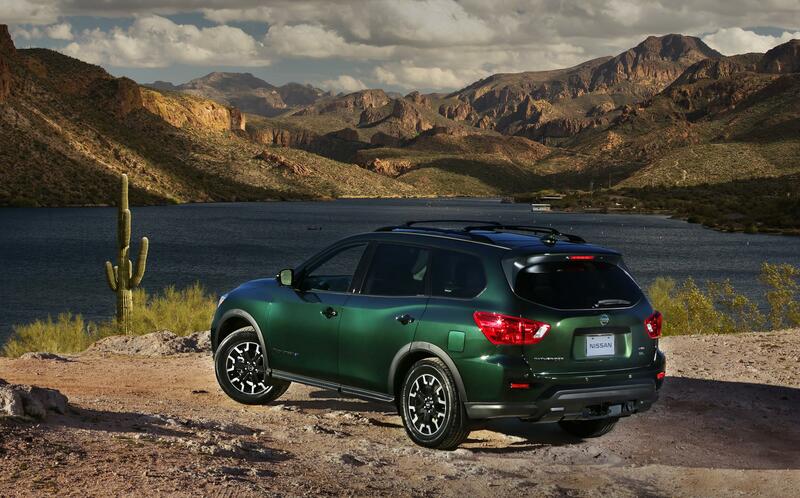 All 2019 Pathfinder models also include standard Automatic Emergency Braking (AEB) and Nissan’s innovative Rear Door Alert7 (RDA) system, which can help remind customers of items that may be forgotten in the rear seat.